Looking into the future and the ocean with an exceptional marine skyscraper design named SeaOrbiter, humanity will learn more about 80 % of life on Earth, hidden in the oceans. 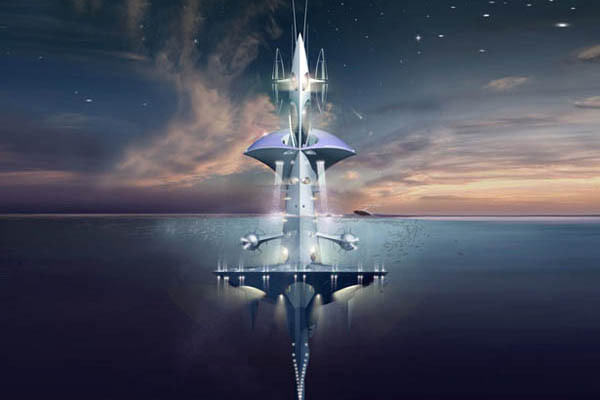 The construction of this impressive research ocean skyscraper will begin by the end of 2012 . 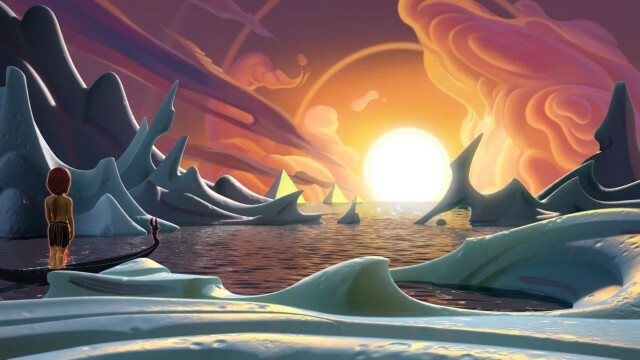 Discovery Heliofant: an independent animation studio based in Montreal. Their first film called "I, II pet goat" is a fine example of artistic achievement with a 7 minutes animation splendid showing with great sadness the image of fire that burns in the heart of suffering. A watch and share. 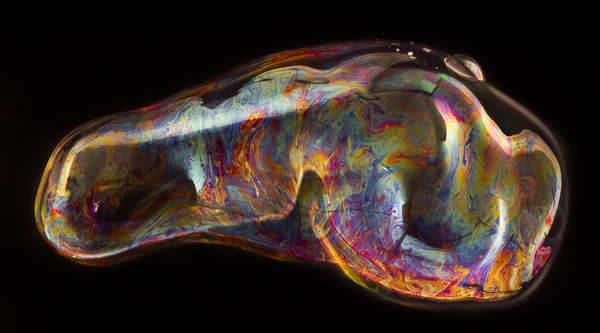 The motion of soap bubbles through the eyes of Bjoern Ewers became a work of art is extremely unique, compelling the viewer. Check it here . Admire project of Arqui9 . It is inspiration from his childhood , in the Sci-Fi movies . 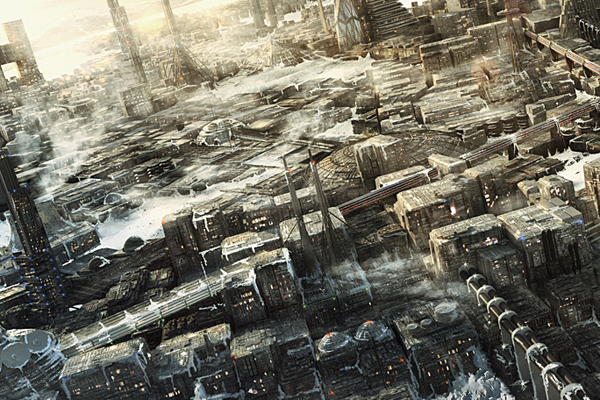 Through 3D and matte paint , he was for the viewer felt a great work . 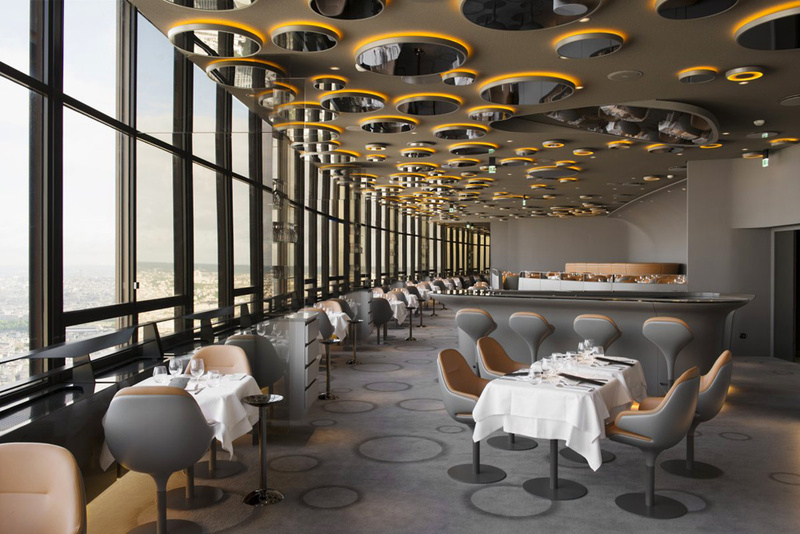 French designer Noé Duchaufour-Lawrance worked on the design of the restaurant Ciel de Paris, located on the 56th floor of the Montparnasse Tower in Paris. Its unique feature is certainly interesting in a bubble lamp amber color, emitting a soft light and deep. The space fills the beautiful furniture, curved lines that are sensual and elegant, perfectly fit into the overall image. Windows along the perimeter of the restaurant can enjoy views of the city right at the time of the meal from the chef. 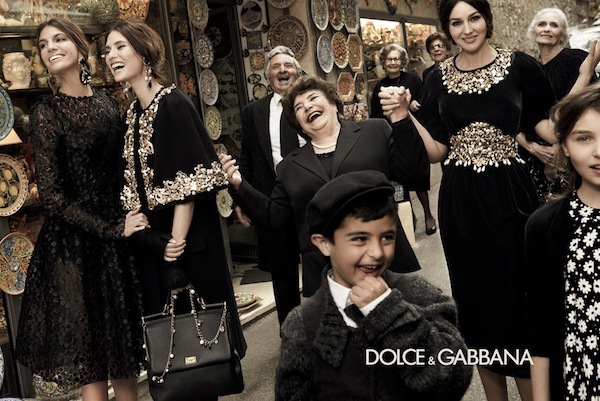 D & G has published campaign 2012/13 of them. The collection of ancient style, elegance on the ancient streets of Taormina.